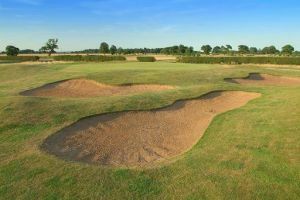 Designed by Martin Hawtree & Son, Malton and Norton Golf Club first opened its doors to golfers in 1910 and, ever since, has been a popular venue for fans of the game in Yorkshire. 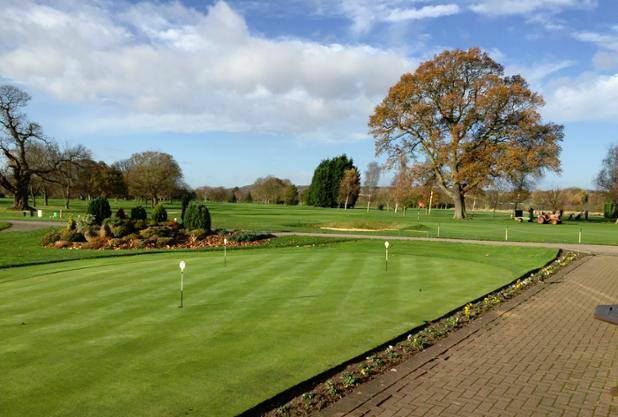 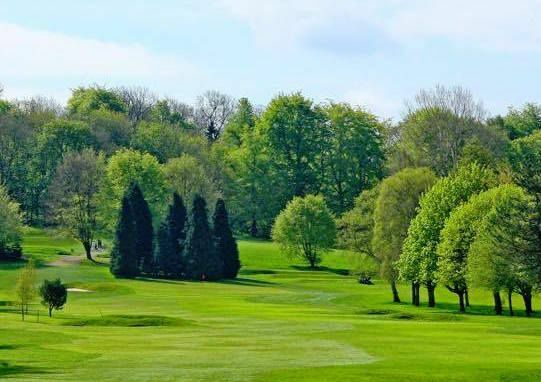 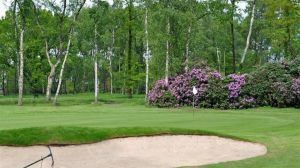 Visitors are made most welcome at Malton & Norton Golf Club, whether they be in the form of a large society party or the casual fourball looking to enjoy a game of golf in excellent surroundings. 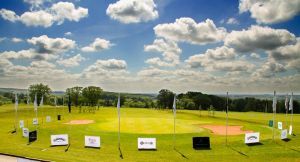 27 holes and state of the art driving range. 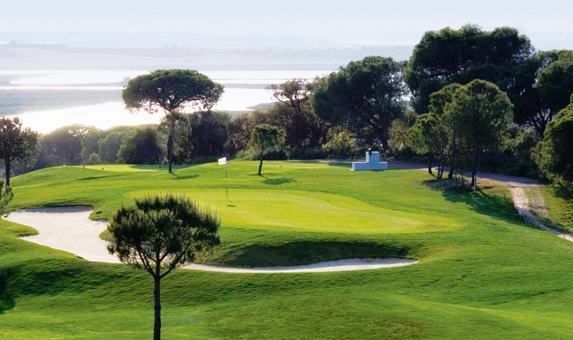 The quality of the course and the warm and friendly welcome afforded to all visitors is reflected in the fact that many of our visitors return time and time again. 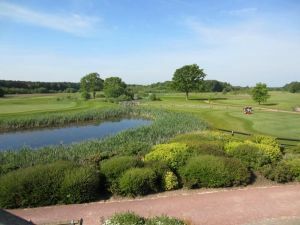 For the formal party the Club provides a range of menus, the more informal visitor can choose from a wide ranging menu which is available throughout the day. 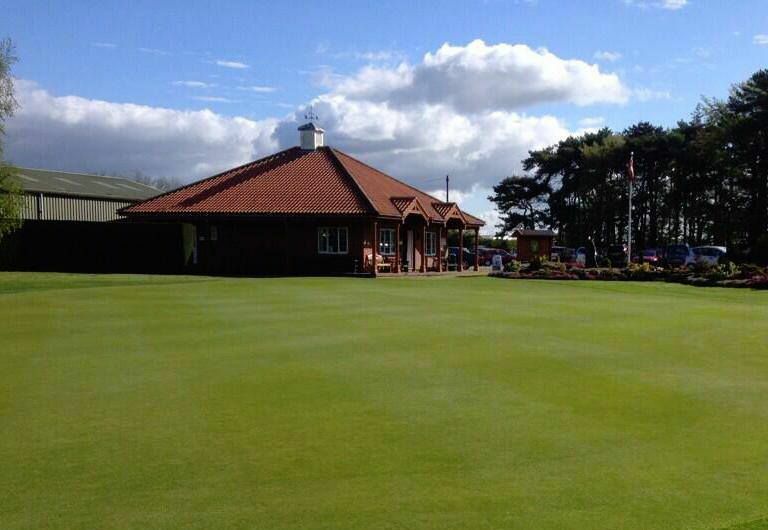 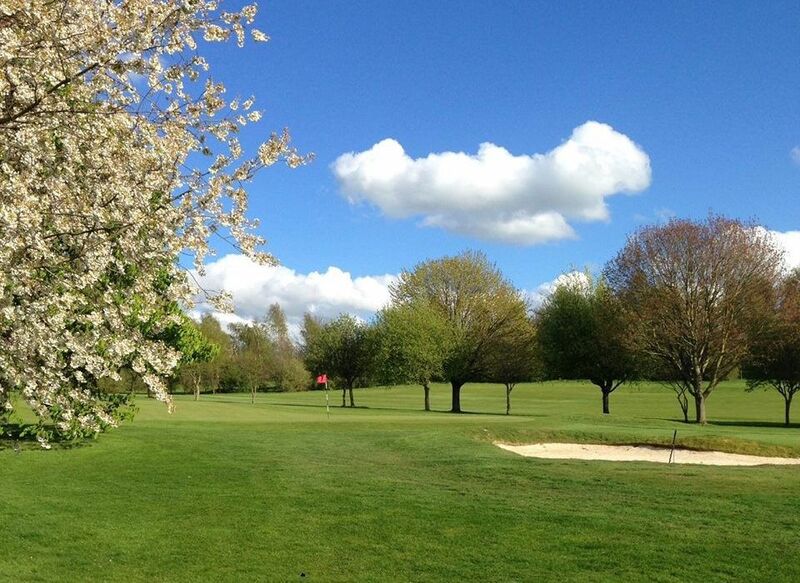 Malton & Norton Golf Club is not yet in our pool of Golf Courses for orders.